Today I'm introducing the wonderful children's books author and illustrator, Jodi Stone. 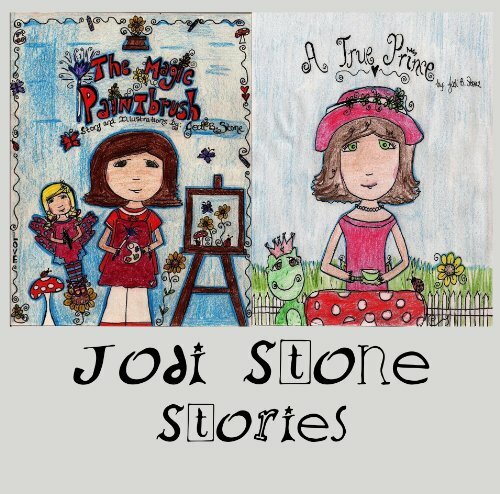 Jodi Stone is following her dreams of writing and illustrating children's books. 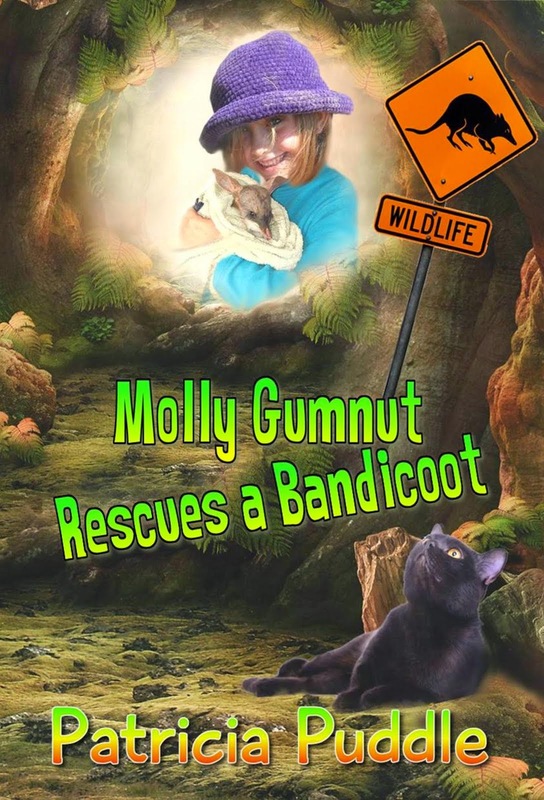 She now has contracts for five children's books that are currently on the market through Solstice Publishing. 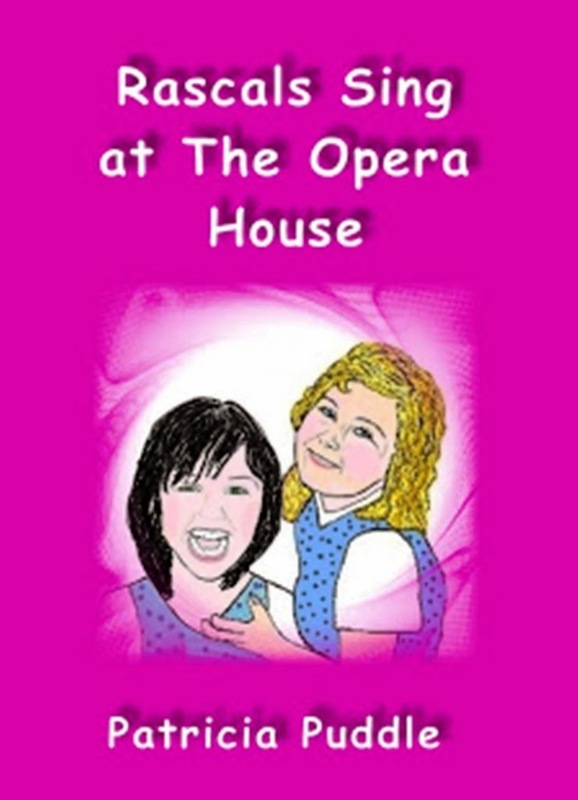 Jodi's stories and drawings are inspired by her three beautiful daughters and her amazing and supportive husband. 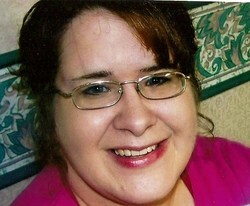 She has a degree in Education and is soon to finish her degree in Creative Writing at The University of south Florida. 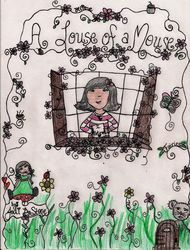 Here are some of her beautifully illustrated children's books. I've read them and highly recommend them. And I just adore Jodi's illustrations. 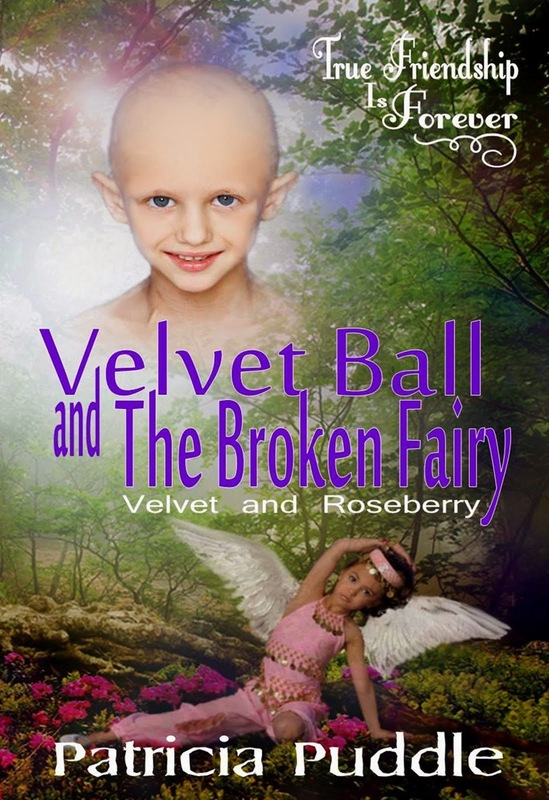 Brooke is a young girl who is about to take an amazing journey...one that begins when she awakes with a crown upon her head. 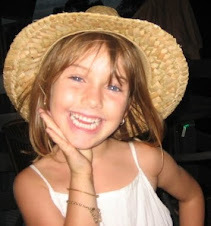 When Brooke forgets who she really is, it doesn't take long for her to realize that it's much better to be a princess with gratitude than a princess with attitude. 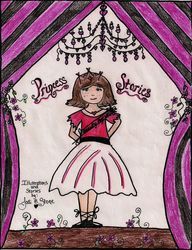 Go on this journey with Brooke in 'Confessions of a Pre-Teen Beauty Queen', the first of two stories in Princess Stories you'll be sure to love! This book is also available in paperback with a second story, 'The Little Witch's Hat, in the book entitled, 'Two Great Stories'. 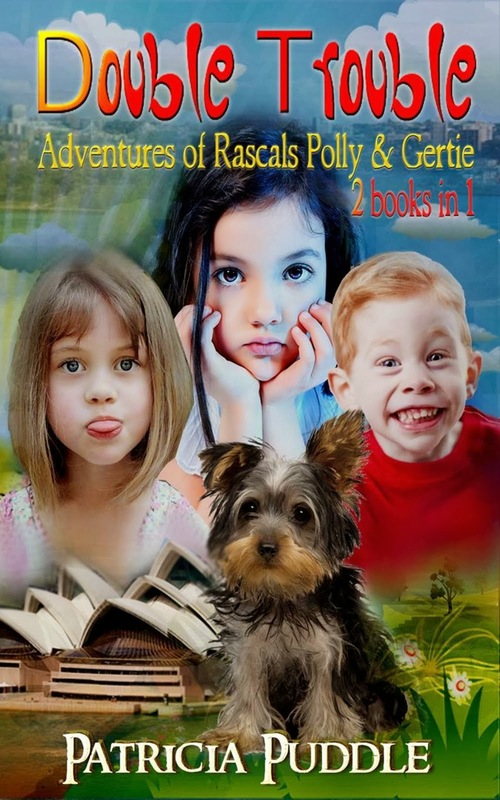 Labels: Introducing Author/Illustrator, Jodi Stone. These stories sound great, and the illustrations are wonderful! Hi Lindsey, thanks for visiting. Yes, they are wonderful for children, and Jodi is such a lovely person. I met her on Goodreads.